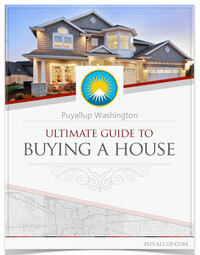 Whether you’re visiting, relocating, or interested in learning more about our local businesses in the City of Puyallup, you can find all the information you need online at Puyallup.com. Your business endorsement is greatly appreciated and helps us to build a stronger cooperative spirit for the city in the future. Please take a minute to submit your business to our business directory. We support and promote all our business members. 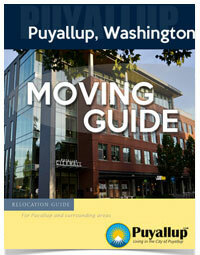 Together we continue to work to keep Puyallup a wonderful place to live and do business. *You will not be charged until after the free week trial. *All business submissions are reviewed before they are published live. We will follow-up via email with a confirmation.